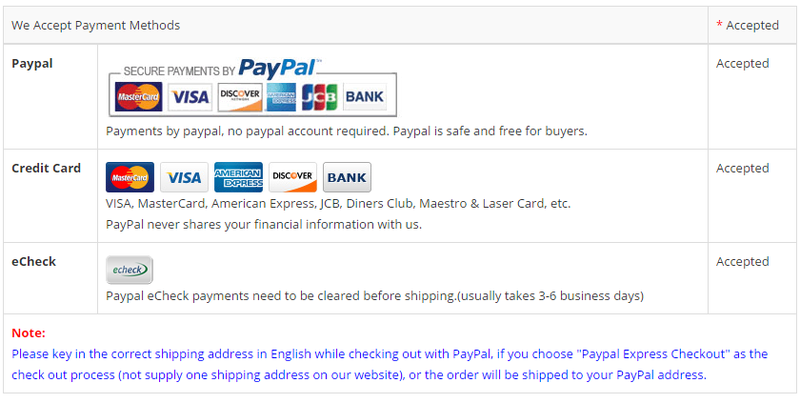 Fast Shipping ! 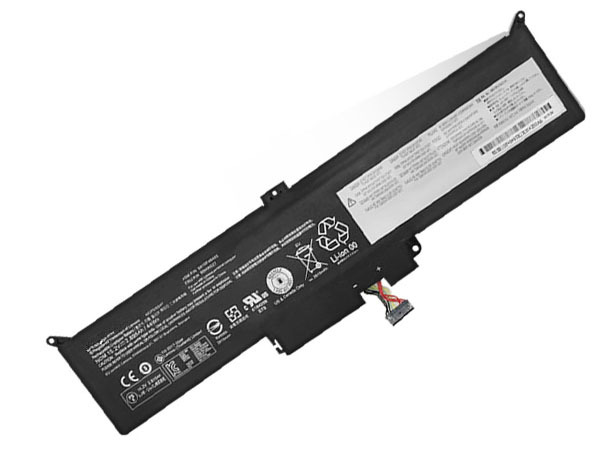 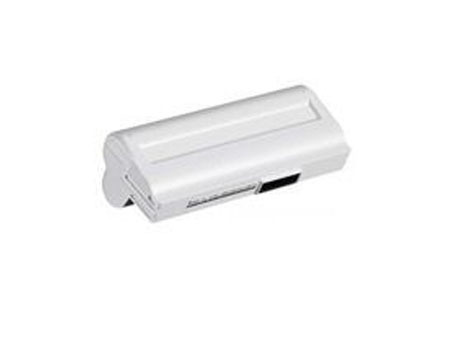 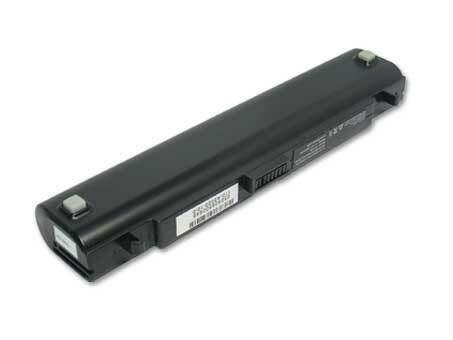 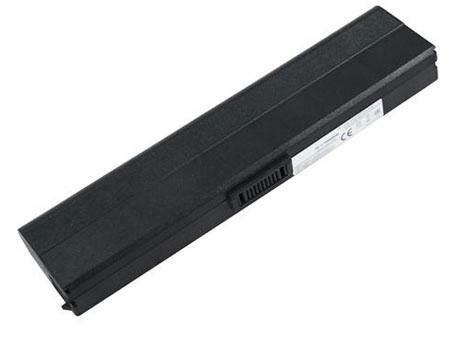 Cheap ASUS 90-NAA1B1000 Laptop Batteries in UK. 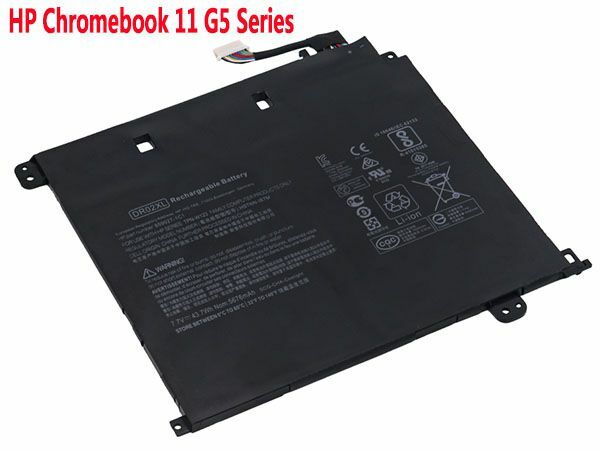 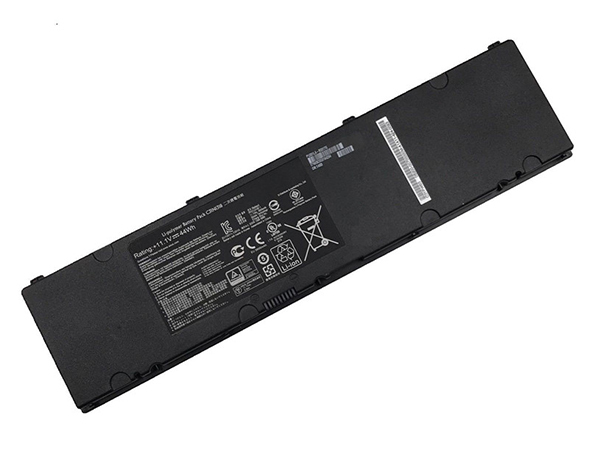 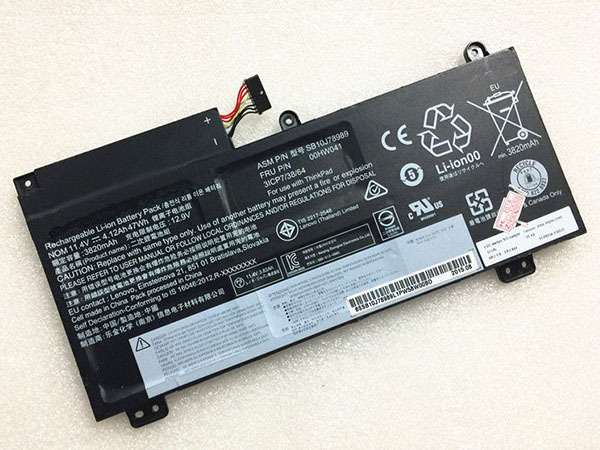 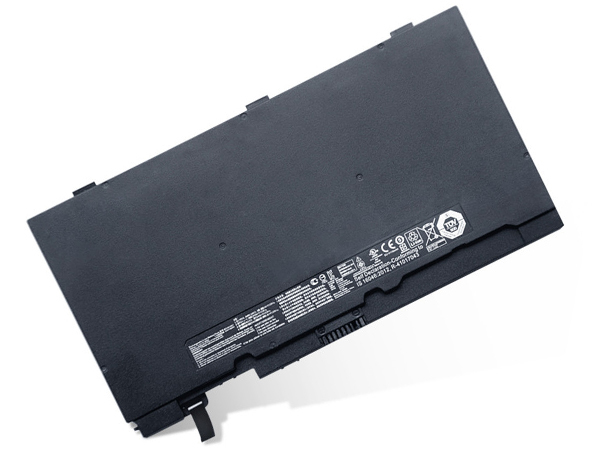 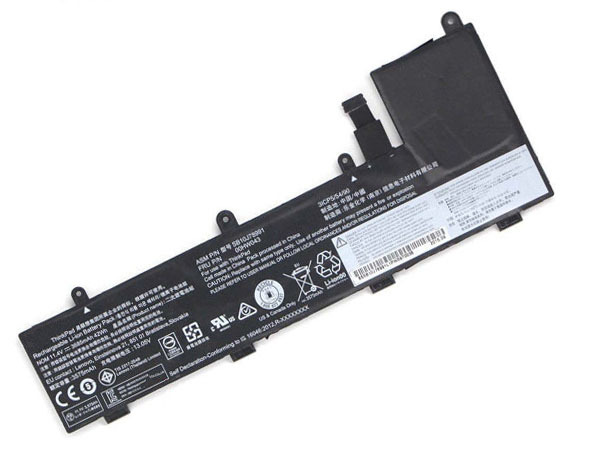 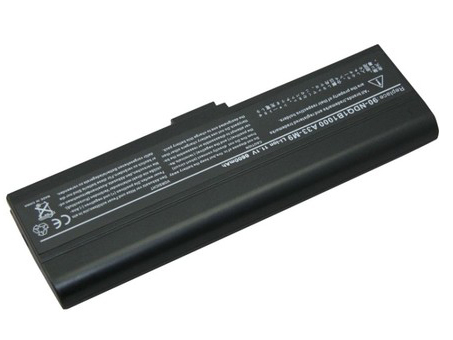 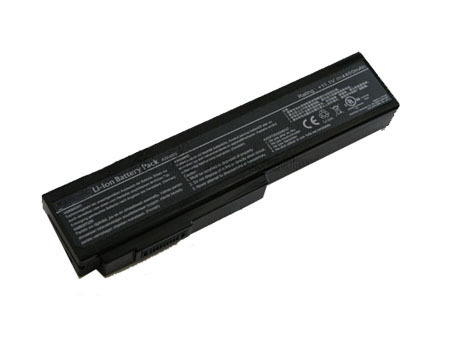 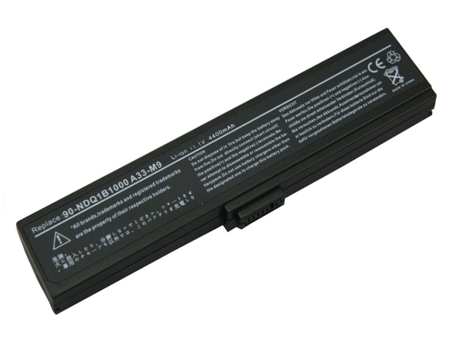 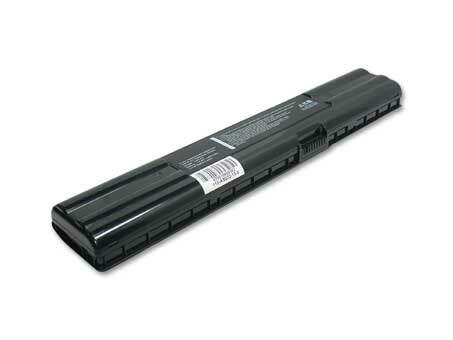 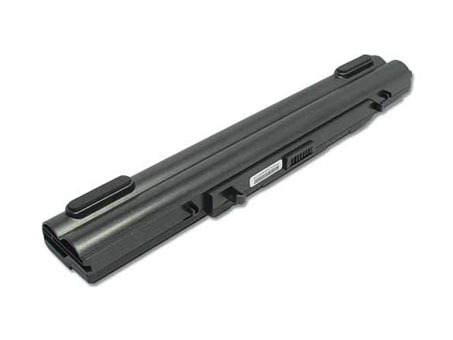 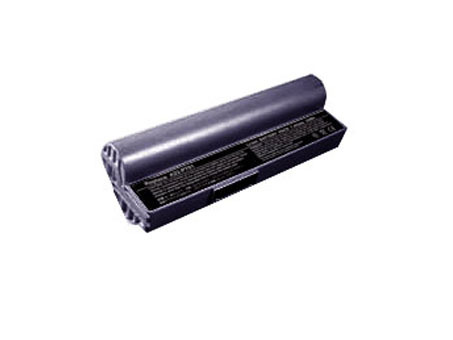 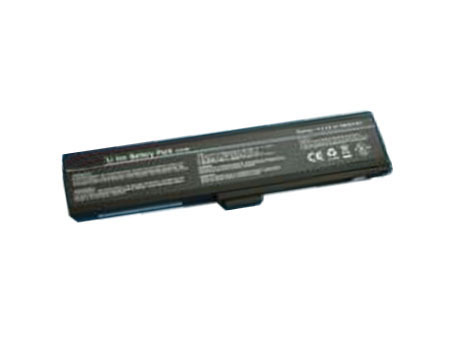 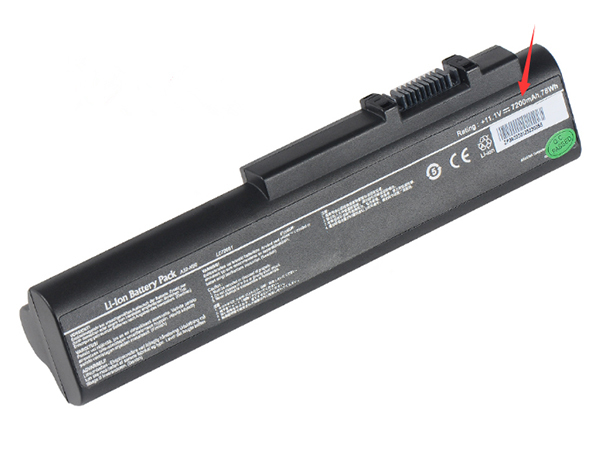 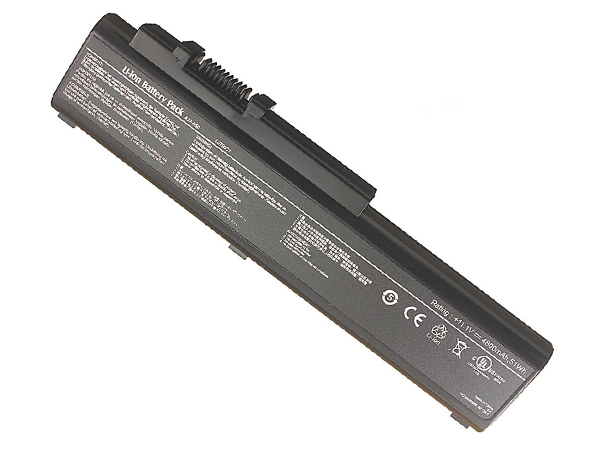 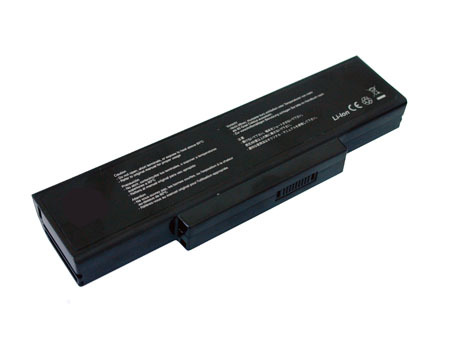 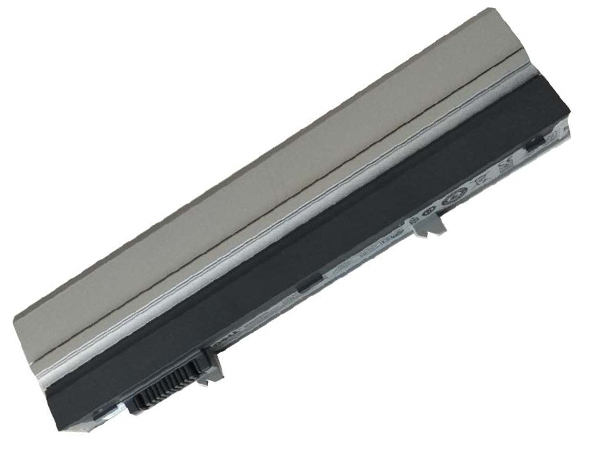 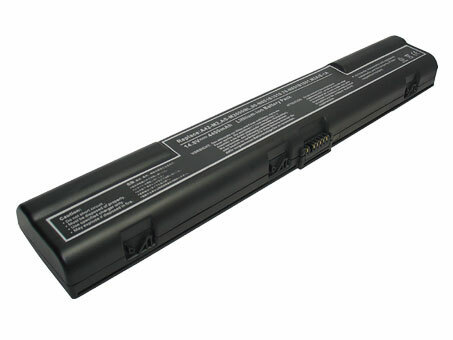 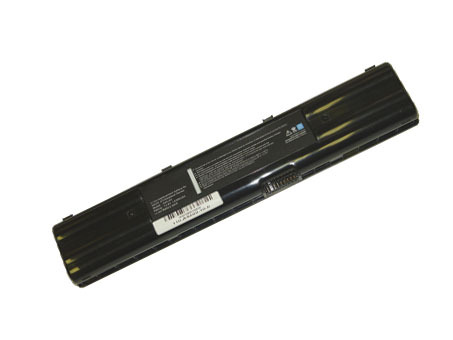 Deals for high quality ASUS 90-NAA1B1000 Laptop Batteries. 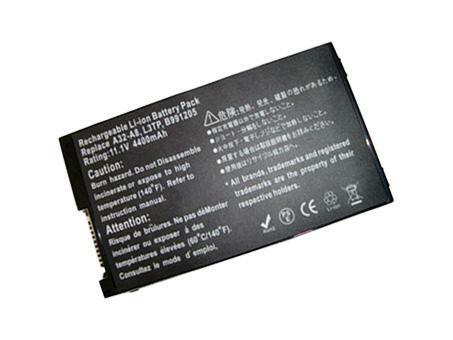 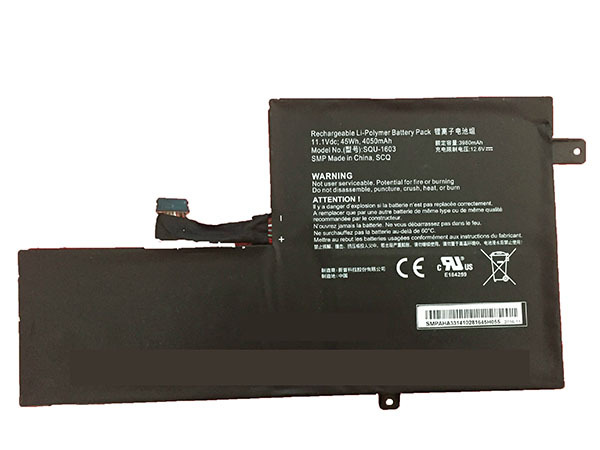 All batteries 90-NAA1B1000 for ASUS V68 V6800 VX1 V6V V6000 V6000V series on sale now. 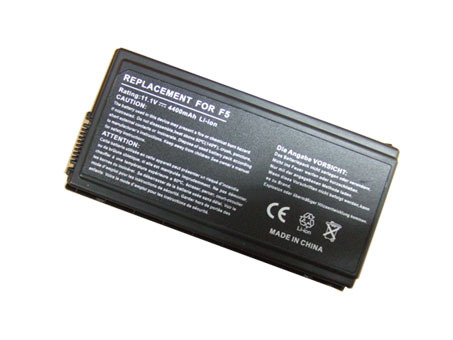 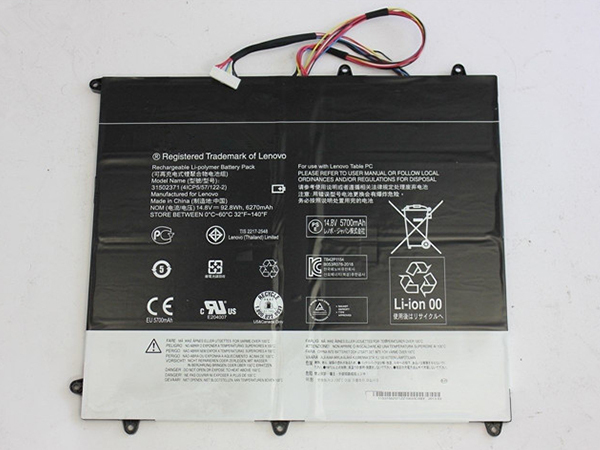 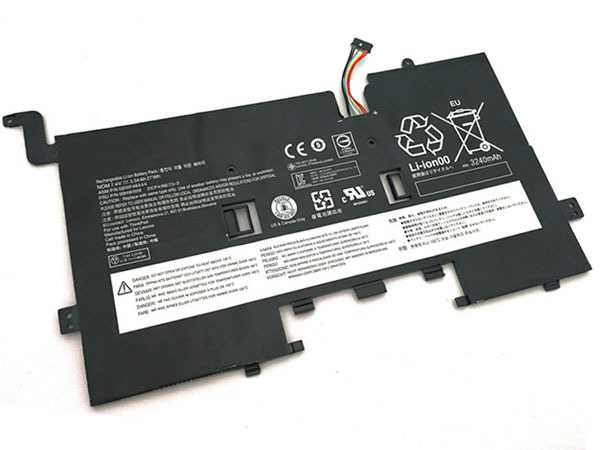 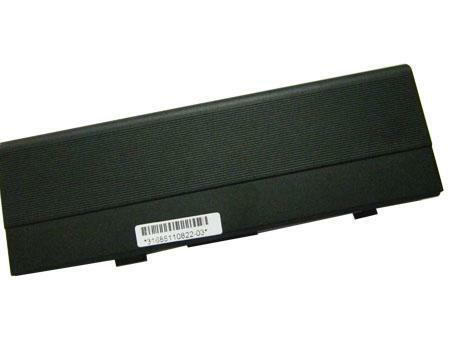 All our high quality replacement batteries for ASUS 90-NAA1B1000 come with a 1-year warranty. 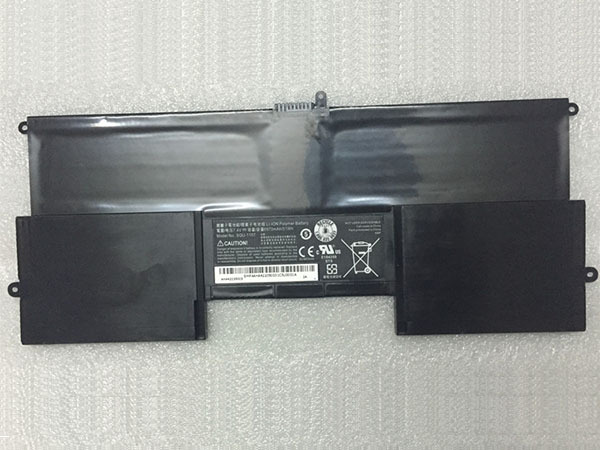 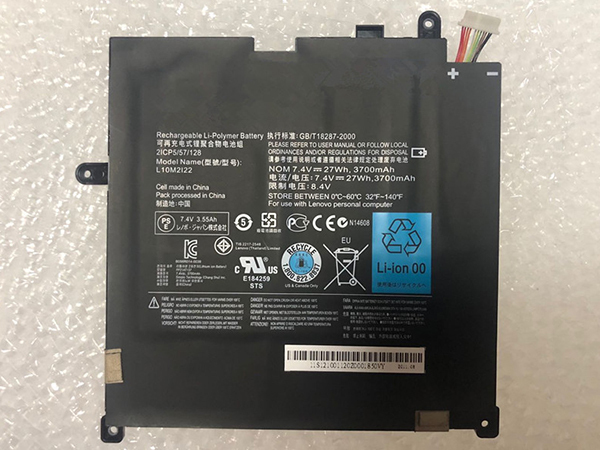 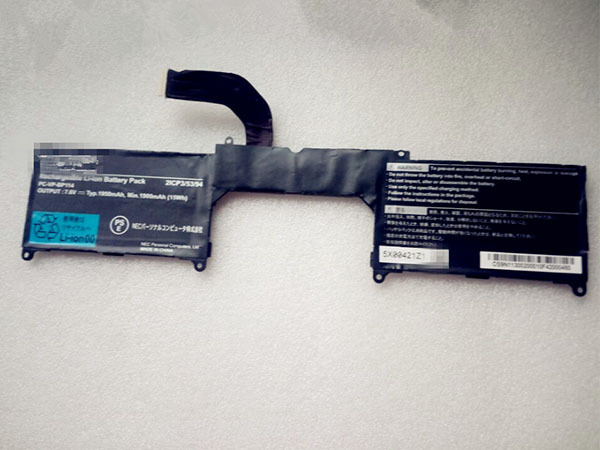 Warranty is applicable if the buyer has installed the battery properly in the device and has treated the battery correctly.